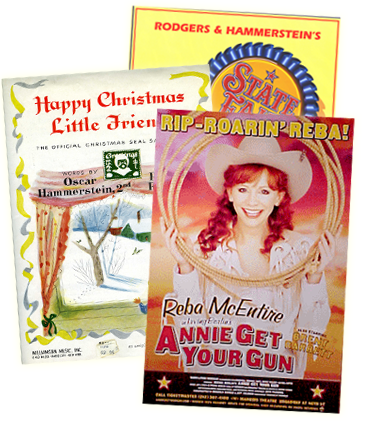 This is a half program choral concert package featuring songs of Rodgers and Hammerstein. Some songs in this package have solos while others are only choral. Solo lines can be given to members of your chorus or to guest vocalists as your group sees fit.